The children, dogs, and I have not been cleared to go back to the rectory yet and are still staying in Reading. 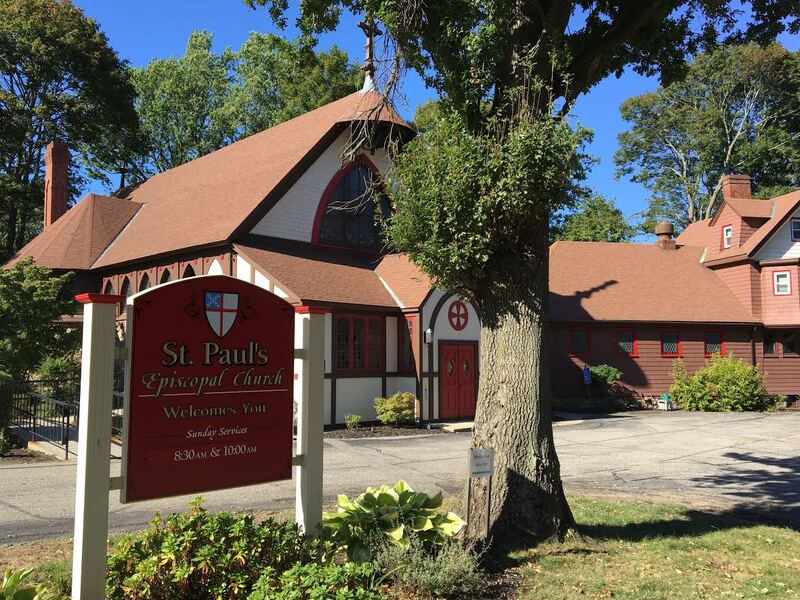 I know that there are still other St. Paul’s folks who have not returned to their homes as well. A special thanks to those who have offered to open their homes during this time of uncertainty. God bless you all and I hope to see many of you in Groveland (or Haverhill or Andover) tomorrow morning!